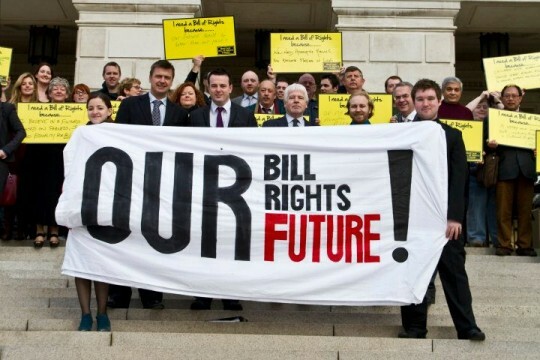 Our coalition operates to raise awareness and promote the values of human rights in Northern Ireland with a particular focus on the development of a Bill of Rights. We aim to develop understanding, communication, cooperation and campaigning opportunities on human rights issues between members of the Consortium, civil society and the public generally. In our day to day activities we try to achieve these objectives through research, training, awareness raising and advocacy. 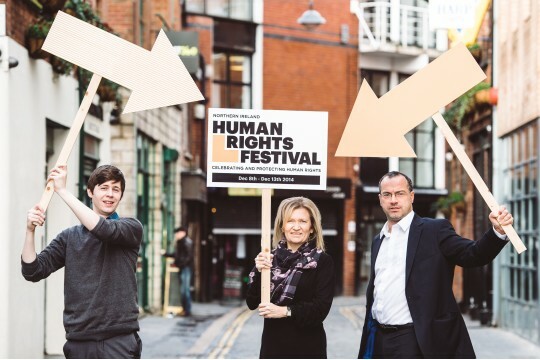 The Consortium provides a coherent, unified, non-party political coalition for civic society groups to develop the recognition, respect, protection and implementation of human rights standards in Northern Ireland.One of the main ways we do this is by providing a platform for civil society groups to work together to achieve this aim through collaboration across different sectors, communities and regions. We have a range of admin, marketing, governance, research and organisational roles for volunteers can be available at key points during the year.